When you realize that the only way you or your child are ever going to get straight teeth is by visiting an orthodontist for an evaluation, then you will want to know answers to certain key questions. The main ones that Dr. Demas at Team Demas Orthodontics is asked are about the treatment time, the costs associated with the treatment, whether tooth extractions will be necessary and if headgear needs to be worn. 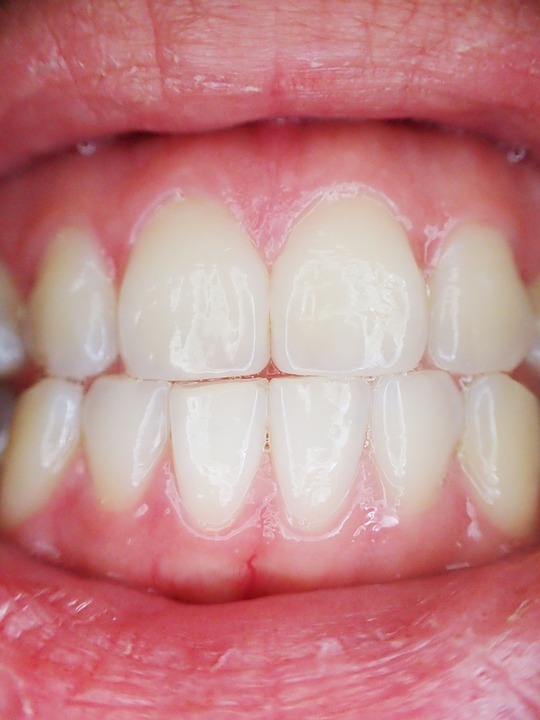 When it comes to the extraction of teeth, this will depend on how severe the crowding is. Removing one or other of your teeth might be necessary. If the underlying bone’s shape and size is insufficient, retaining all teeth would mean your teeth would stick out more noticeably. It could also result in recession, which is gum loss or dehiscence, which is bone loss. In the case of mild to moderate crowding, there are two alternatives: either extraction or expansion. Expansion is used when the arch’s size is increased through the process of moving the teeth further out. If you have sufficient underlying bone, braces can be used for this movement. If the supporting bone is simply not enough, expanders can be used to enlarge the jaw. This process can take place in children before they have reached 16 years old. Lip position can also influence the need for extraction, as the underlying teeth’s position influences the lips. If your lip posture is good, then expansion techniques used for aligning your teeth could cause them to protrude, so teeth extraction might be necessary in order to retain the original position of your lips particularly if overcrowding is present. Correcting severe overbite may mean the need for extracting the upper bicuspids, as this then allows more space for correcting the overbite. The lower jaw can also be moved further forward through surgery to avoid extraction, but in the end most of Dr. Demas’ patients opt for tooth extraction rather than jaw surgery. 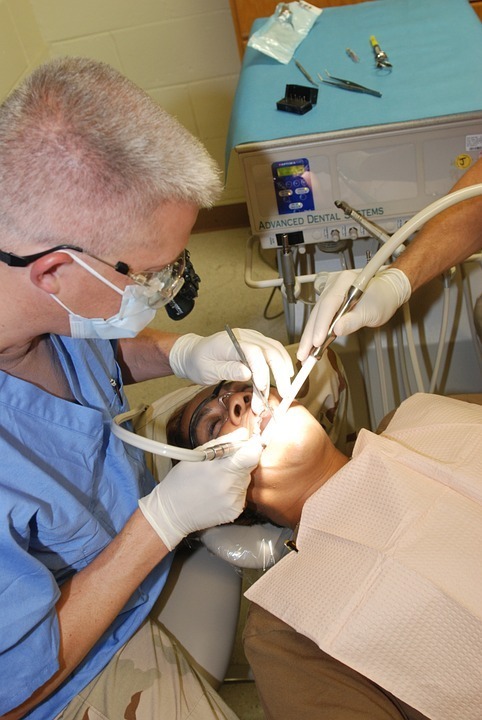 Dr. Demas may also suggest tooth removal as a way of creating the necessary space. If you are truly against teeth extraction, then temporary anchorage devices, also known as TADs, can be used to move your teeth. The first year of use will be spent moving the lower molars further back and the TADs will act as anchors. As soon as the molars have reached their desired position, the front teeth will be moved to close the new space. If tooth extraction had been done instead, then the whole procedure would have been completed a lot sooner. With years of experience behind him, Dr. Demas has handled proficiently and professionally all the concerns regarding teeth extraction. If he thinks the status of your teeth require some extractions as a way of improving the outcome for your teeth then he will explain his reasons and offer the next best alternative to teeth extraction if you wish. For any discussion about how braces can affect your teeth, make an appointment with Team Demas Orthodontics in Southington office now.